Fund houses have hailed fiscal prudence measures announced in the Budget saying it signals a commitment to macroeconomic stability, which will lead to an easy money policy going forward. "The Budget signals a commitment to macroeconomic stability. This will also open up space for monetary easing in the near future which is positive for the market. Various measures for resolution of tax disputes will pave way for lower outstanding tax litigation," HDFC Asset Management Company MD Milind Barve said. "A combination of consumption push (7th pay commission and thrust on the rural economy) and continuous focus on capex by the government should see higher growth next year. Also, relief on service tax front for small distributors earning less than Rs 10 lakh is a welcome measure," he added. 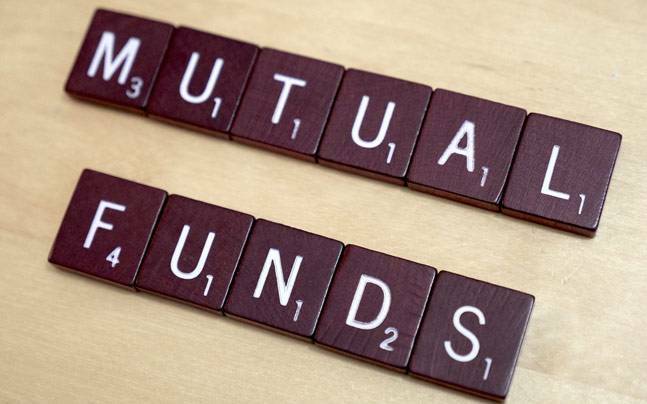 SBI Mutual Fund has favoured the provisions for recapitalisation of state run banks. "The Budget clearly reflects intension to strengthen the financial sector by providing for recapitalisation of banks. "The amendments enabling the sponsor of an ARC to hold up to 100 per cent stake in the ARC and permit non institutional investors to invest in securitisation receipts will create an enabling atmosphere for ARCs," SBI MF chief Dinesh Khara said. He also welcomed the efforts being made for widening of the debt market by broad-basing the retail participation, especially in government securities. The proposal to bring in a comprehensive Central law to deal with the menace of illicit deposit taking schemes is also welcome as it will lead to further protection of the depositor interest and renew their faith in financial products, he added.